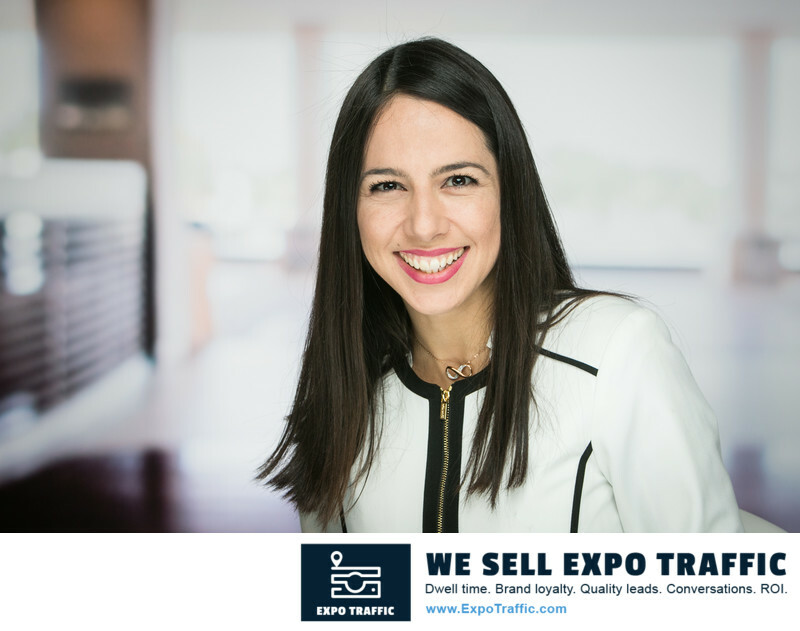 THERE IS NO BETTER WAY TO ATTRACT THE LONGEST LINES AND DWELL TIMES TO YOUR EXPO BOOTH than THROUGH HIGH QUALITY, STUDIO-LIT HEADSHOTS with REAL-TIME SOCIAL SHARING. 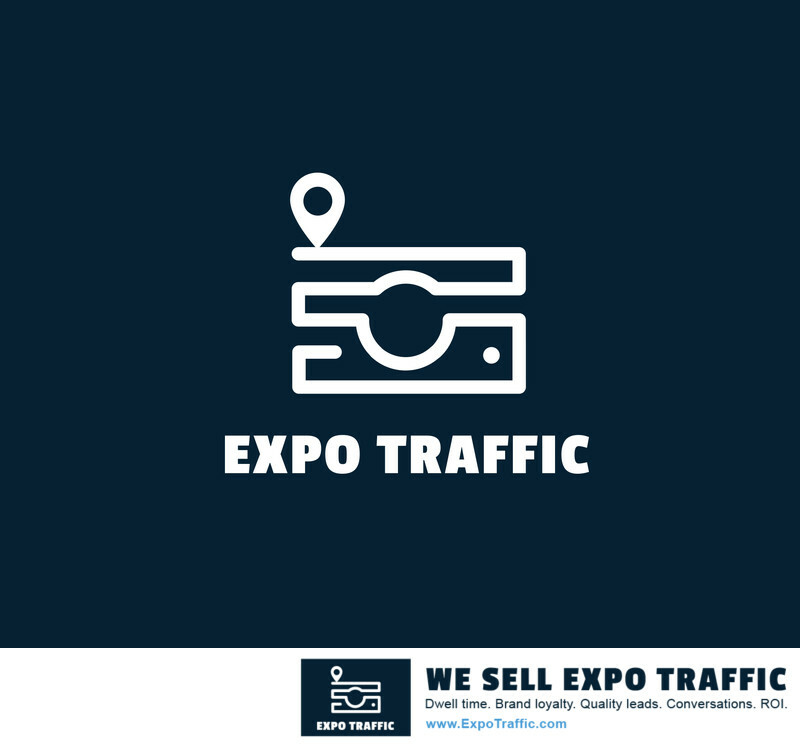 How to increase traffic & dwell time by 25% to your expo booth. 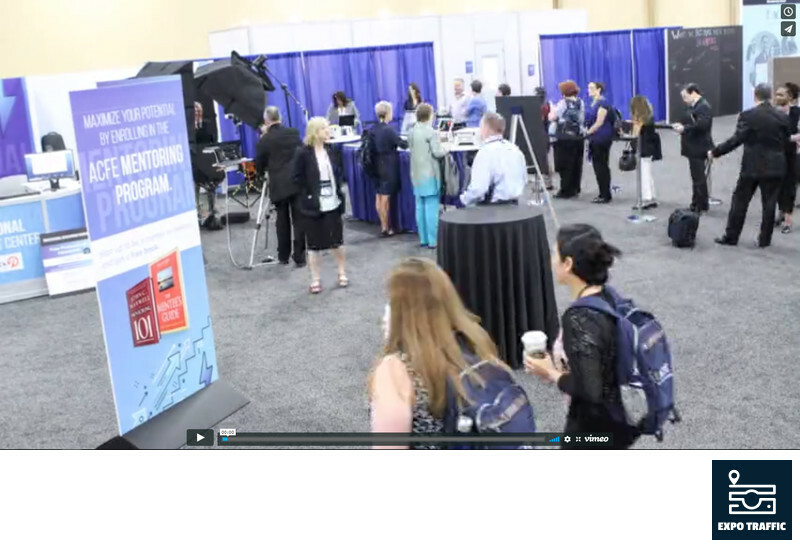 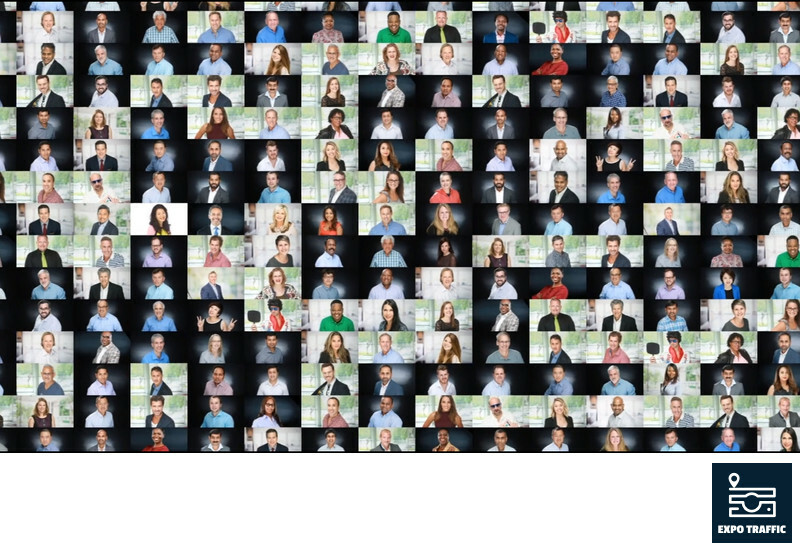 See how our unique socially-connected headshot lounge brings the longest line to your booth.